Flower is always synonymous to beauty. One or way or another, the sight of a flower calms the human mind and entices good emotions. 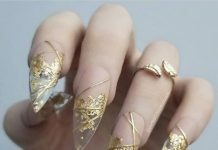 Painting flowers into one’s nails I believed has long been practiced even before the concept of nail art got popularized. 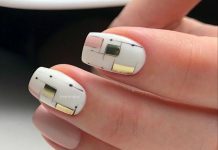 It is just recently that it became a serious art that the design technique was raised to a whole new level. 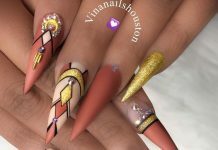 With more designs and add-ons to choose from, 2D flower nail art is one genre most enthusiasts are considering nowadays. Hundreds of flower species with hundreds of colors to choose from, the choices are endless. 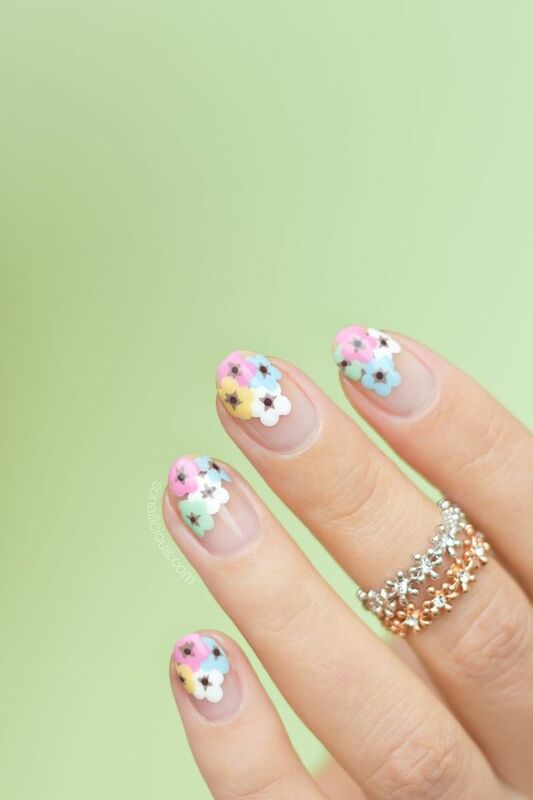 Enjoy the 35 2D Yet Sassy Floral Nail Art Ideas collection below as flowers painted on nails had never been look so good together until now.